Thanks to the generosity of people right across the province, work on the Wild Animal Rehabilitation Centre (Wild ARC) roof is complete, well in advance of the colder winter weather. The roof, which served thousands of wild patients for 21 years, was in desperate need of a fix. There is still more work to be done at Wild ARC, with a number of other repairs needing to be completed. This includes improvements to outdoor enclosures to ensure the safety of wild patients as they prepare for life back in the wild. 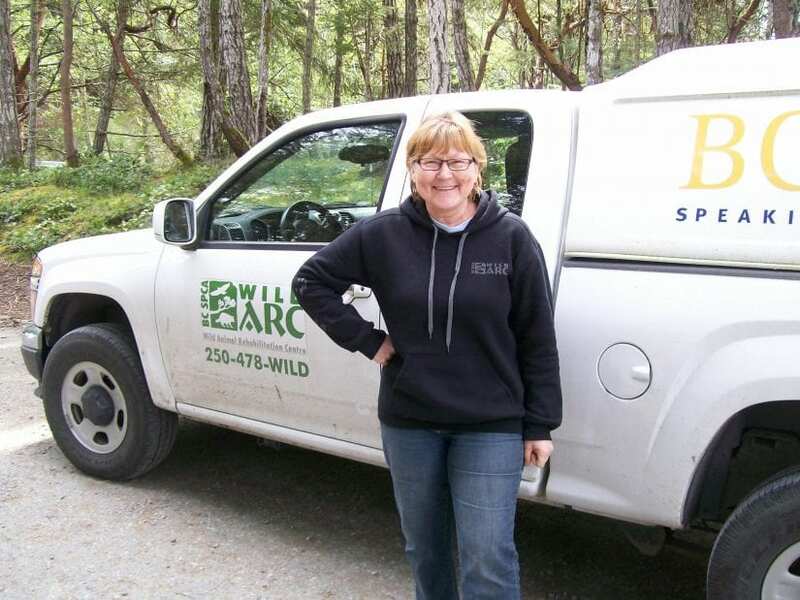 For more information about Wild ARC and the work done at the facility, please visit our website. We are simply overwhelmed by the generosity of our wonderful supporters, and have already met the $10,000 match. Our amazing volunteer Birthe Levie has even offered to give an additional $5,000 to increase the match! We do have additional expenses to coordinate with the roof repair – we also have plans in place to improve our facilities this fall, including improvements to the heating and cooling systems. Additional donations towards the repairs are still sincerely appreciated. This winter, Wild ARC animals need your help to put a roof over their heads. 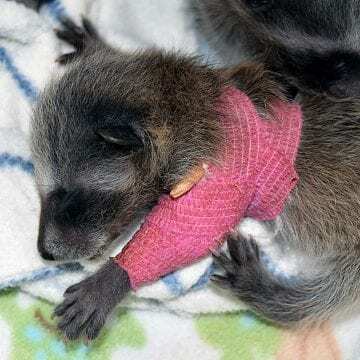 Usually wild animals don’t need a roof, but when they’re orphaned or injured, and need rehabilitation, that roof can be the difference between life and death. After 21 years of service, the roof is aging and desperately needs to be replaced. Wild ARC’s main facility has weathered the years well, but the roof is showing signs of wear. Plans are also in place to improve our facilities this fall, including improvements to the heating and cooling systems, and all potential environmental efficiencies are being explored. 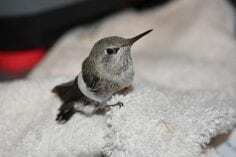 The main facility is where Wild ARC house their most vulnerable patients – including newborn baby birds and mammals that require near-constant feedings, and patients that require medical treatment. 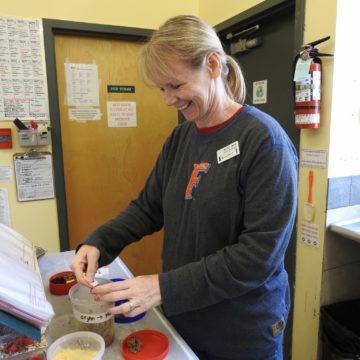 Birthe knows firsthand how critical a warm, safe space is for the wild patients she cares for while volunteering. She’s looking for some generous animal lovers to join her in making that new $20K roof a reality. 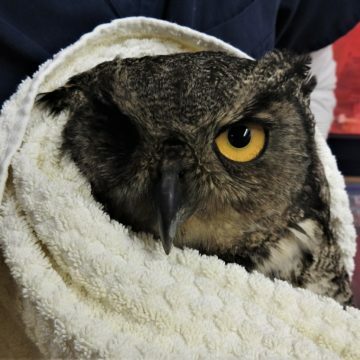 This Thanksgiving season, help put a roof over the heads of our wild patients. By donating now, you can double your impact thanks to her matching challenge.